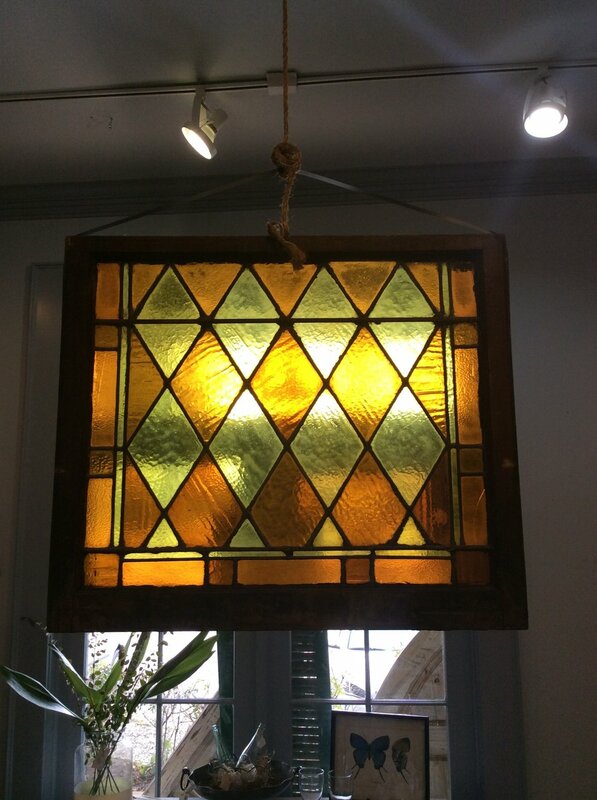 One of a kind stained glass windows that are sure to make your space vibrant and unique! 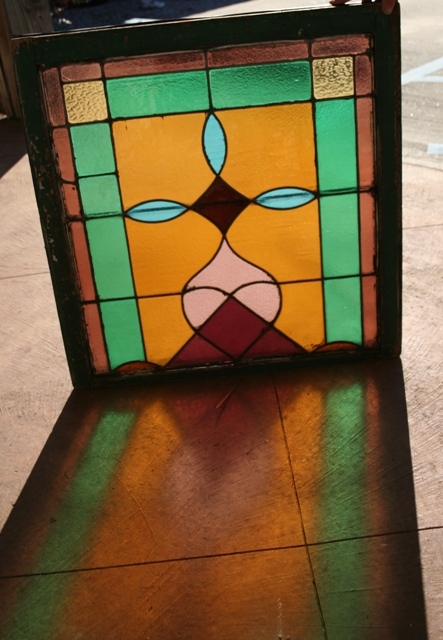 Stained glass is no longer reserved for churches and cathedrals; create a sanctuary in your own home with these gorgeous pieces from the past. These beauties are bound to make any space shine by adding life, light, and diversity. 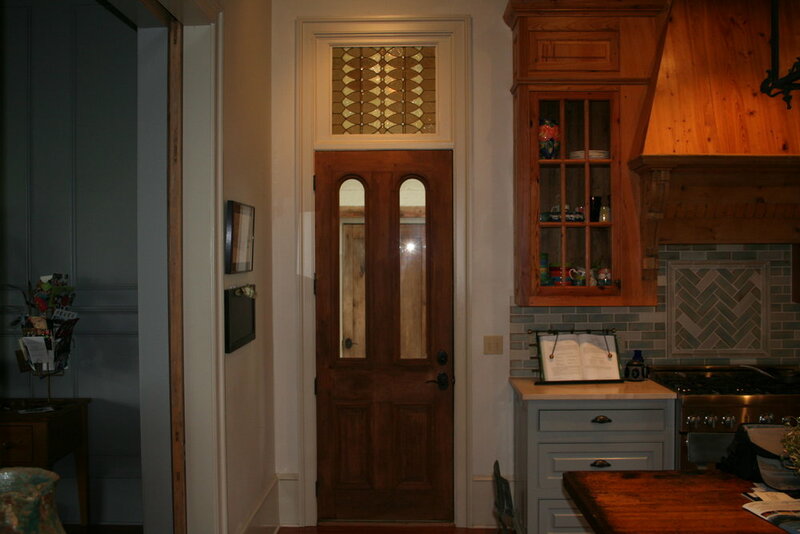 We are so in love with this stained glass transom and the additional light it brings into this kitchen. .....or as a focal point. 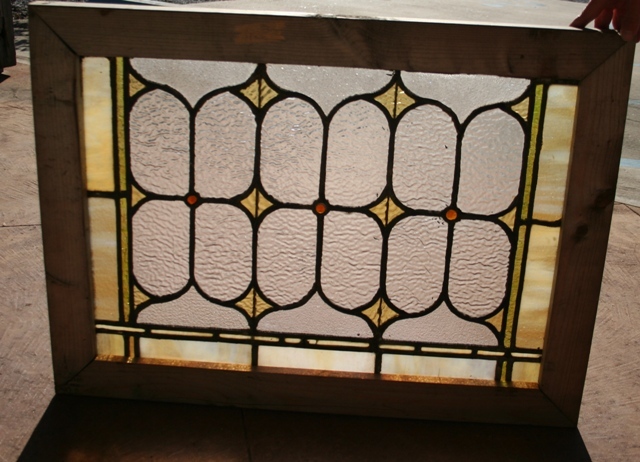 No matter how you use them, these windows will give your space that long-preserved classic feel that never goes out of style. The possibilities are endless! What new and innovative ways can you come up with for using these gems? 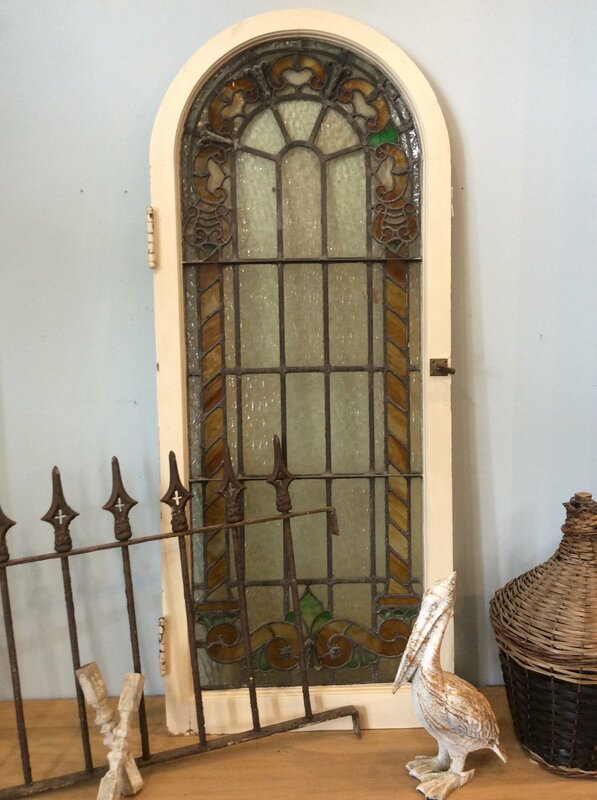 If you are looking for your own unique piece of history, stop by our store The Corbel located at 911 Hwy 61, Jackson, LA 70748. We would love to help you pick out your own timeless treasure!